﻿ What is Rich Mineral Paper - Shenzhen Stone Paper Enterprise Ltd.
what we called rich mineral paper is the richest calcium carbonate in crust, taking high polymer material and many kinds of inorganic substances as auxiliary raw material, it is a new kind of paper making technology that is recyclable by making use of high molecular surfactant chemical principle, filling modification technique and special process. It is a new world-leading technology at home. 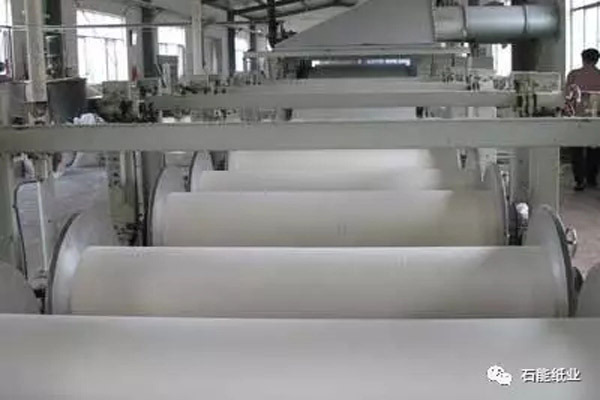 It can not only solve the problem of pollution caused by traditional paper making but also solve the problem of white pollution and the waste of oil resources from plastic packaging. According to the introduction on the Internet, its price is lower 2/3 than traditional paper. The appearance of rich mineral paper not only advocates the topic of "low carbon" but also provides more choices for people to use paper.